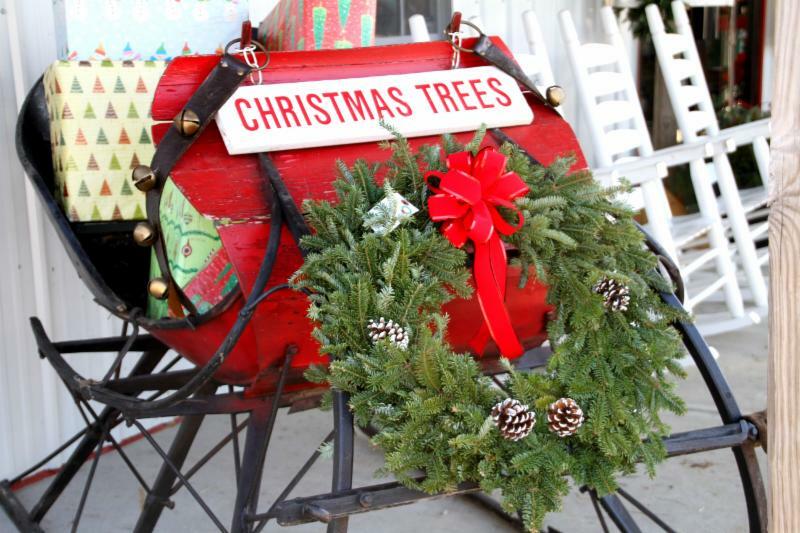 Going on a hunt to find the perfect Christmas tree? 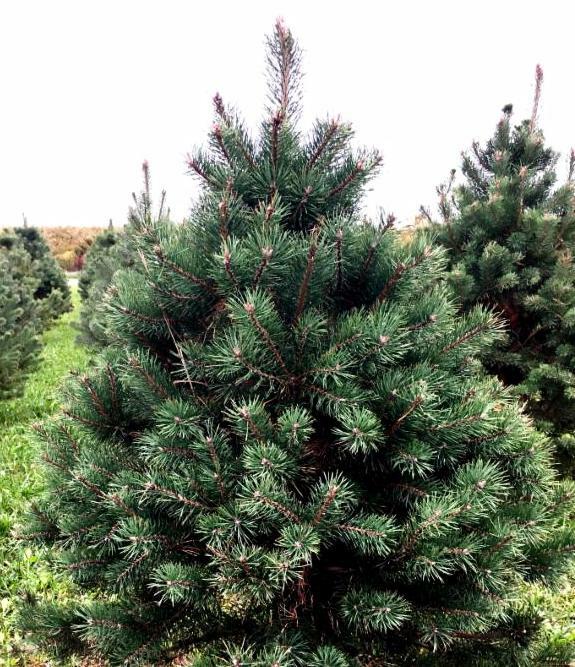 Come explore our Choose-N-Cut Scotch Pine field or browse our pre-cut tree selection with five varieties. We've teamed up with Mannix Farms to bring you this experience. We provide the bow saws and measure sticks--you provide the muscle! Scotch Pine trees ranging from 6 foot to 9 foot are available this year. 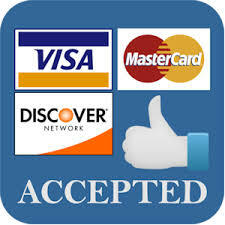 Prices in the field start at $7.00 per foot. Take a free hay wagon ride out to the field on the weekends. Check out our website and explore "tree school" and how to care for your real tree. We offer beautiful handmade wreaths that will complement any home, decorated or un-decorated; as well as two kinds of fresh garland roping. You can find pictures on our website of the wreaths and the new fraser fir and cedar mixed garland. Plan to stay awhile. 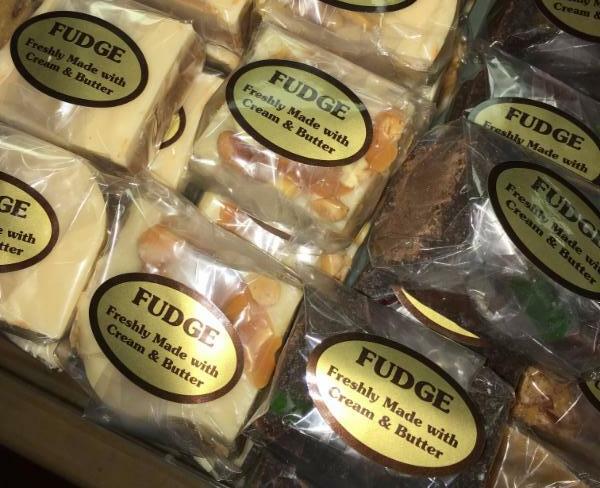 You will be tempted by seasonal treats including hot apple cider, homemade fudge and fresh baked pies. 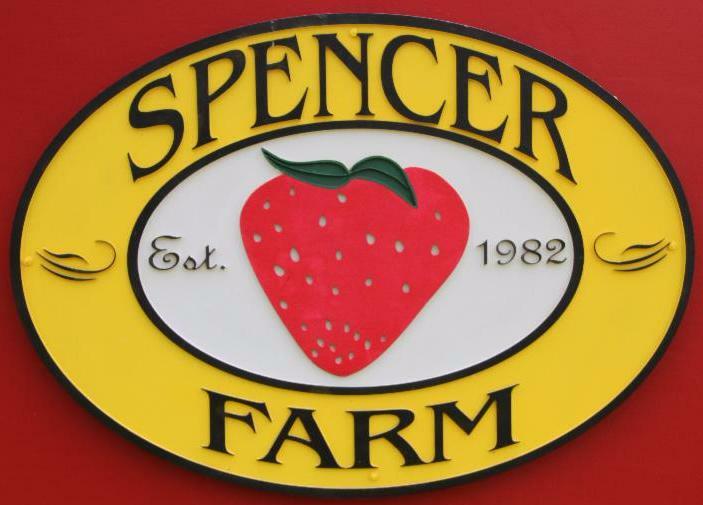 Peruse our collection of unique gifts, and large selection of Spencer Farm jams, jellies, apple butter and salsas.